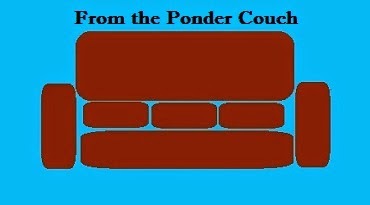 From the Ponder Couch: So Many Wheels on That Bus! May this be the last Wheels on the Bus video I ever make. Unless someone pays me to make another one.